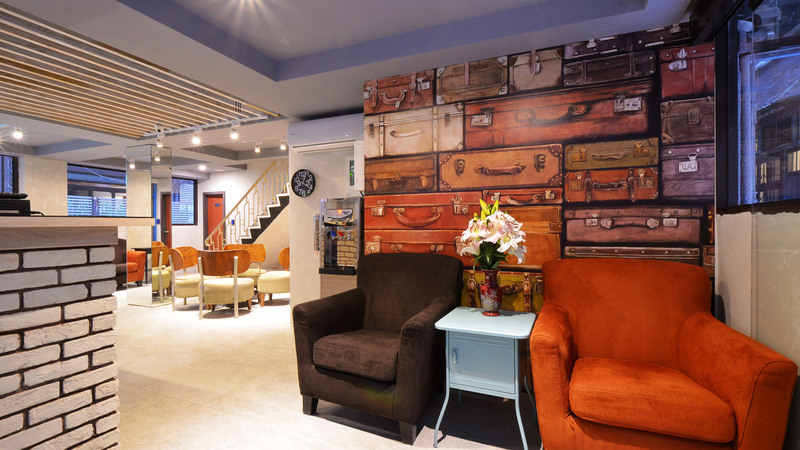 Galaxy Inn opened in the beginning of 2014. 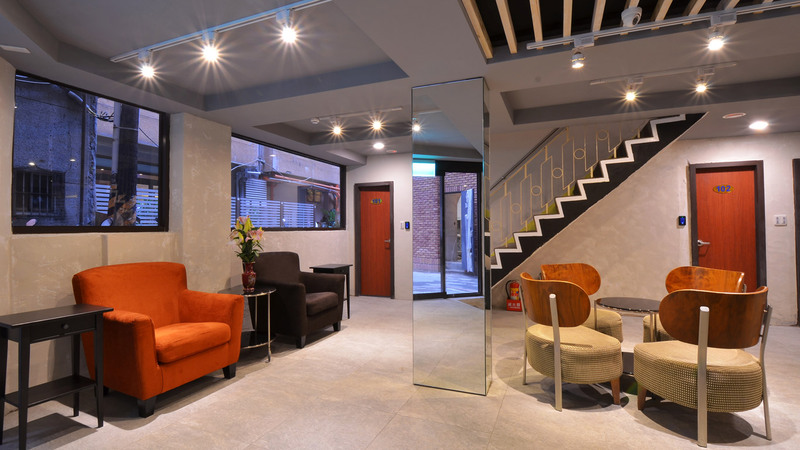 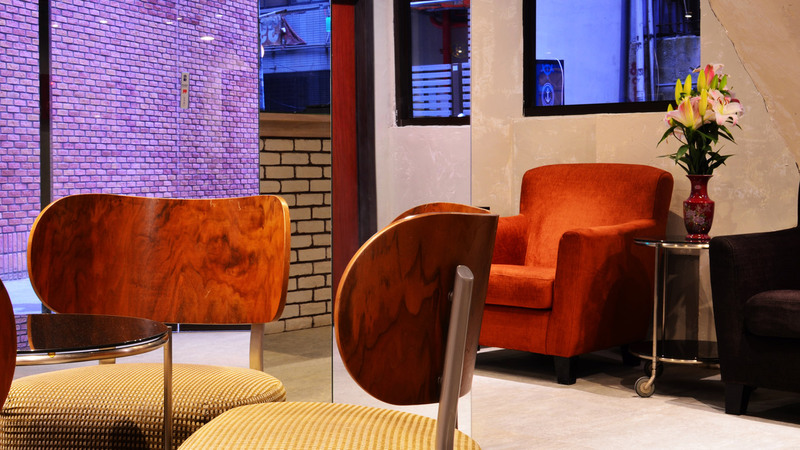 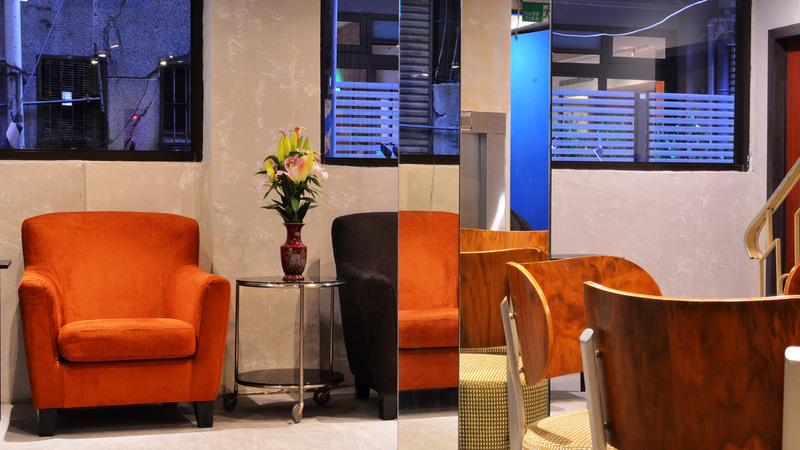 With our fashionable layout flowing through the lobby onto the whole building, our design is sure to fulfill the needs of each and every customer; whether you are a free lance traveler, backpacker, or a business man, Galaxy Inn provide a comfortable and peaceful living space for each guest within the prosperous Ximen shopping district. 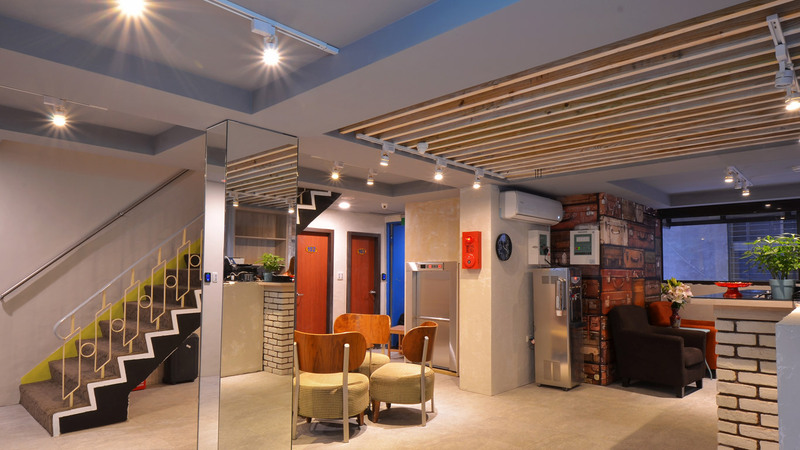 Galaxy Inn resides in the flourishing Ximen shopping district, a mere 1 minute walk to the Ximen MRT station exit 1. 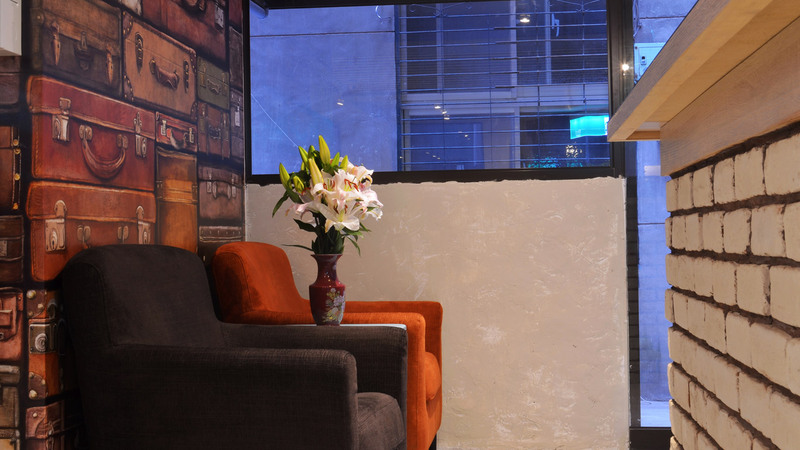 The Inn is conveniently located and allow guest to walk or take public transportation to Taipei Main Station, where you can either travel up north or down south for business, or take the public transportation to National Palace Museum, Shilin Night Market, Miramar ferris Wheel, Taipei 101, Raohe Street Night Market, Yangmungshan National Park, all of which are must see sights in Taipei.